MBCC Regular Meeting - Tuesday, March 26, 2019 @ Veterans Memorial Hall @ 5:30 P.M. This is an IMPORTANT MEETING regarding WRF Coastal Development Permit! 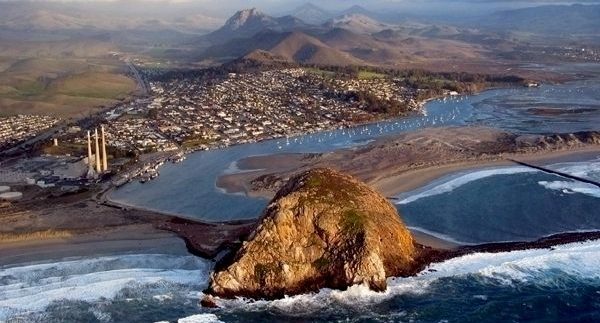 MB City is hosting a public input opportunity for the Water Reclamation Facility (WRF) California Coastal Development Permit (CDP) at the March 26, 2019 Regular CC Meeting. The CDP (if approved by… Continue reading IMPORTANT EVENTS! Thoughts about Sewer/Water rate increases! We asked you to vote "no" again! For over a year, CAL had been following the City's guidelines on how-to-vote-no on Prop 218. However, CC Special Meeting of June 13, 2018, MB City implemented a changed process for protesting proposed water/sewer rate increases, and mailed out their specific ballot to property owners and ratepayers. CAL thanks ALL… Continue reading Thoughts about Sewer/Water rate increases!